This is an immensely important post. I am forwarding it to some youth ministry leaders I know. 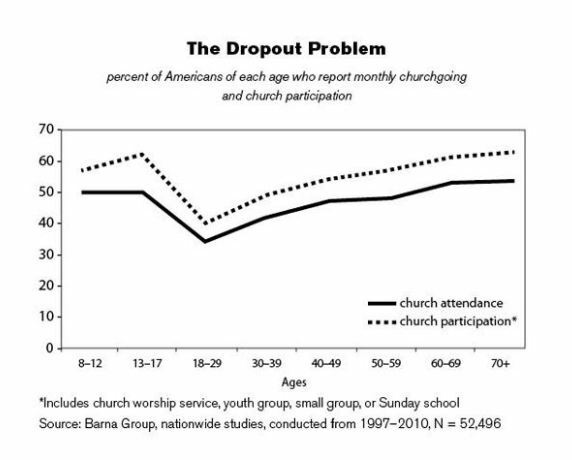 While we’ve all seen the startling statistics about drop out rates for church kids, I’ve often wondered if there is a more in-depth look at these statistics. More specifically, I want to see data on how different denominations and ministry models stack up in this regard. I remember reading Kenda Dean’s “Almost Christian: What the Faith of Our Teenagers is Telling the American Church,” a few years back. 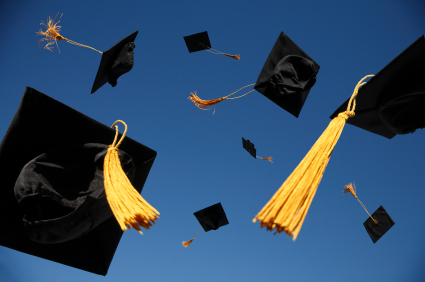 The main premise of the book was that most churched teenagers are graduating with a worldview which more resembles moralistic therapeutic deism than Christianity. According to the book most churched teenagers believed in some kind of God who wants us to behave and who really wants to try to make us happy. As you continue to read the book you start to realize that she’s doing ministry in a denominational setting which would lend itself to students graduating with those beliefs. Her solutions to the problem read to me like a list of obvious student ministry suggestions. They were things like: teach students to read their Bibles on their own, put them in discipleship groups, and challenge them to serve. So I wondering how much these statistics are greatly swayed by churches who demand nothing of high schoolers and teach them moralistic fluff.